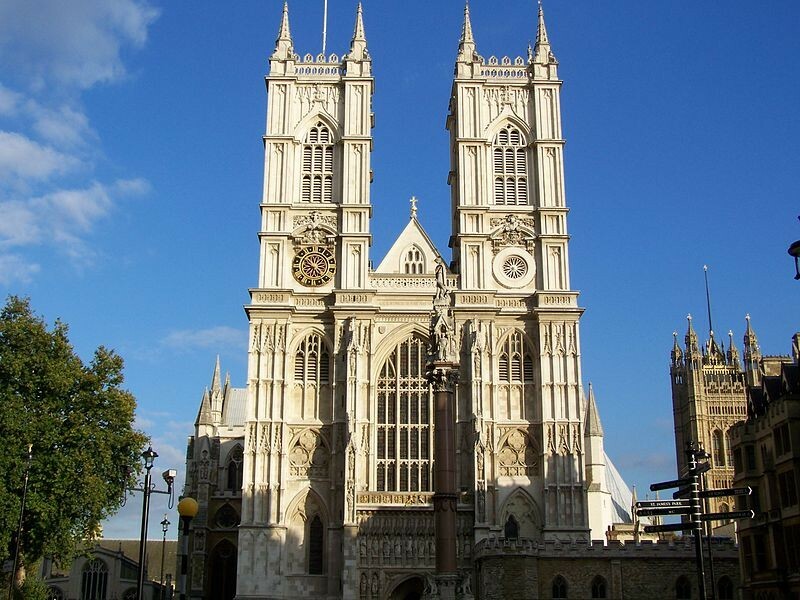 The Choir of Westminster Abbey is renowned worldwide for their fine performances. Composed of 30 boys and 12 professional adult singers, they play a central role in the ceremonies of the Abbey. To this, they add to a full program of concerts and tours in Europe and the United States. James O'Donnell is the director of the choir.